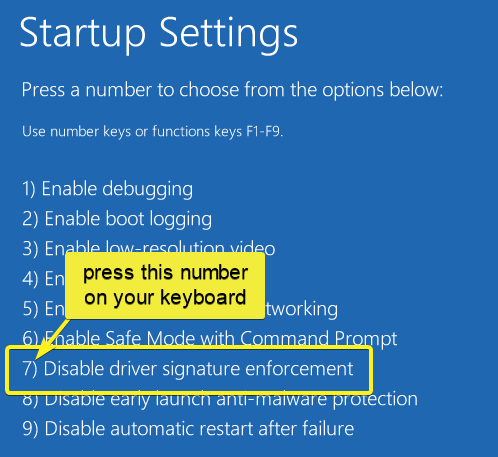 To install unsigned drivers, you need to disable driver signature enforcement on Windows 10. Generally, every driver you install on your Windows machine is signed by its manufacturer. Driver signing is a process of identifying or associating the driver signature with its package. 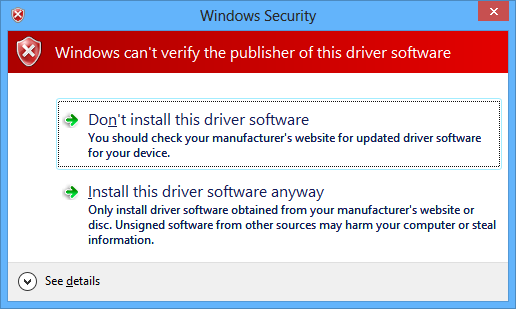 Windows uses the driver signature to verify driver integrity. If the driver package is modified in any way, the signature becomes invalid. When the driver is not signed or has no valid driver signature, Windows refuses to install that driver. Windows won't install unsigned drives to protect your system from any malware, viruses or unwanted issues caused by modified drivers. If you want to install unsigned driver on Windows, you can do that by disabling driver signature enforcement. After disabling driver signature enforcement, Windows will no longer look for driver signature and allows the unsigned driver to be installed. Let me show you how to disable driver signature enforcement on Windows 10. There are two ways to disable driver signature enforcement. The first method is temporary and the other two methods are permanent (need to enabled signature enforcement manually). Follow the one depending on your need. The advanced startup options allow you to disable driver signature temporarily. i.e, once you reboot the system next time, the driver signature enforcement will be automatically enabled. In general, this method will suffice for most users. 1. Open Settings app and go to "Update and Security -> Recovery" and click on the "Restart now" button under "Advanced Startup" section. 2. Your system will automatically restart. In the options screen, select "Troubleshoot -> Advanced Options". 3. 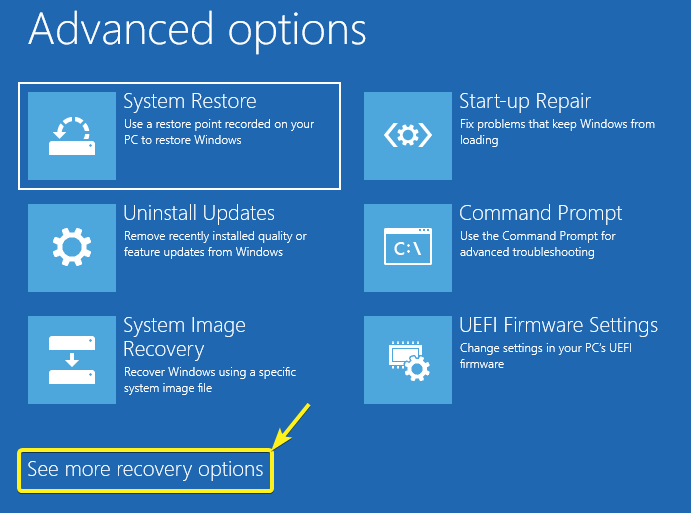 Click on the "See more recovery options" link. 4. Select "Start-up settings" option. 5. Click on the "Restart" button. 7. Windows will now show you a bunch of startup options. Find "Disable driver signature enforcement" option and press the number associated with it. In my case, that is "7". 8. Windows will automatically restart with driver enforcement is disabled. You can now install unsigned drivers without any blocks. After installing the unsigned driver, restart your system to enable driver signature enforcement automatically. To permanently disable driver signature enforcement, you can disable integrity checks. This method is especially useful when you are testing multiple drivers or when you want the driver enforcement to stay disabled for multiple reboots. 1. Search for command prompt, right-click on it and select "Run as administrator". This will open command prompt as administrator. 2. Execute the below command and restart your system to disable driver signature verification. To enable driver signature enforcement, use the below command and restart your system. Alternatively, you can also enable test signing mode to disable driver signature and install unsigned drivers. 1. Search for "command prompt" in the start menu, right-click on it and select "Run as administrator". 2. Execute the below command and restart your system. 3. Once you restart your system, driver signature enforcement is disabled and you can install unsigned drivers. That is all. It is that simple. Comment below if you have any problems or want to know something about the disabling process. If you like this article, do check out how to delete files using command prompt and how to zoom in and out in command prompt and PowerShell.